She block me. Deleted my Number and throw me out of her life. 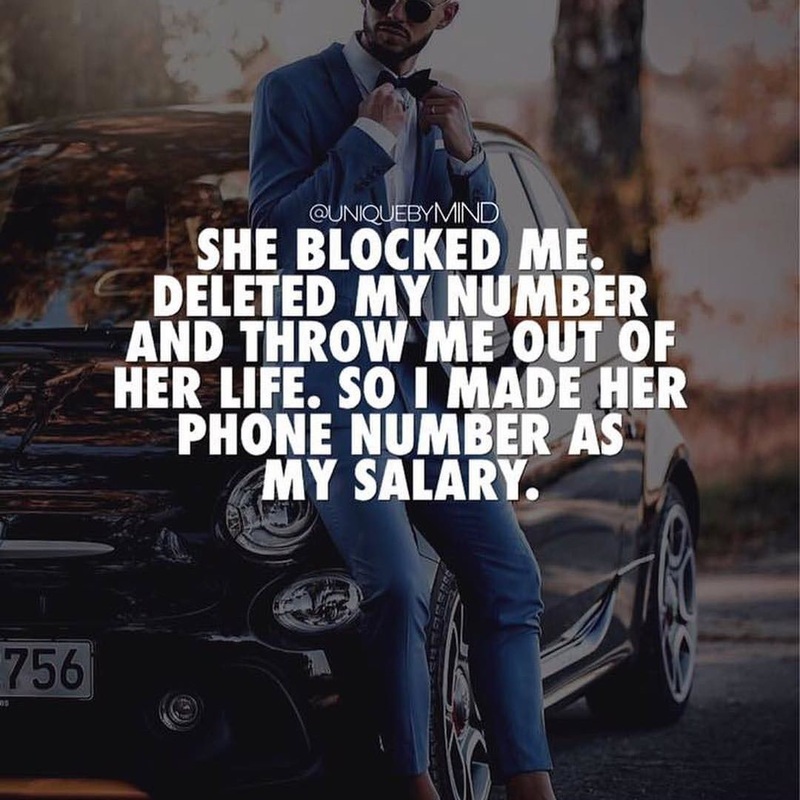 So i made her phone number as my salary.